South Florida is one of the nation’s main tourist attraction spots for our beautiful weather and magnificent beaches. There are over one million registered private vessels in Florida alone. With so many boat owners out there just in our surrounding area alone, there’s no question that a percentage of these boat and yacht owners are looking for custom work for their beloved ships. Custom upholstery work is one of the most sought out services by boat owners looking for methods of improving the overall aesthetic quality of their vessels. 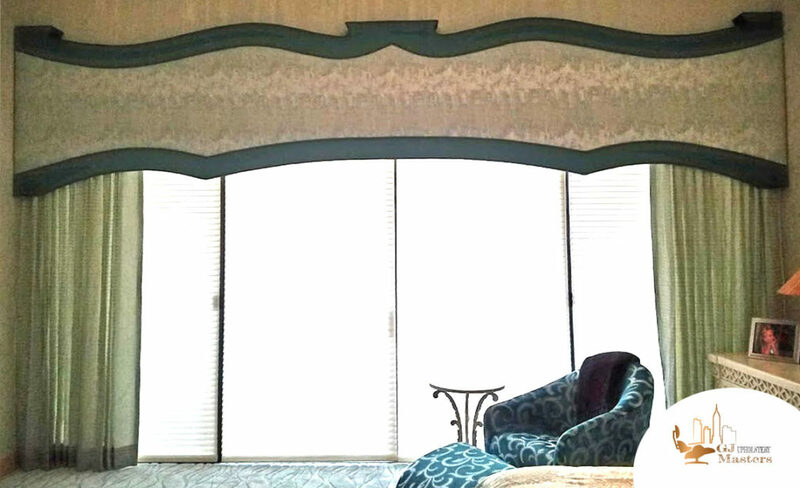 When looking for Fort Lauderdale marine upholstery services you need to ensure that you are working with an experienced and caring professional so that the results of your project meet or exceed your initial expectations. 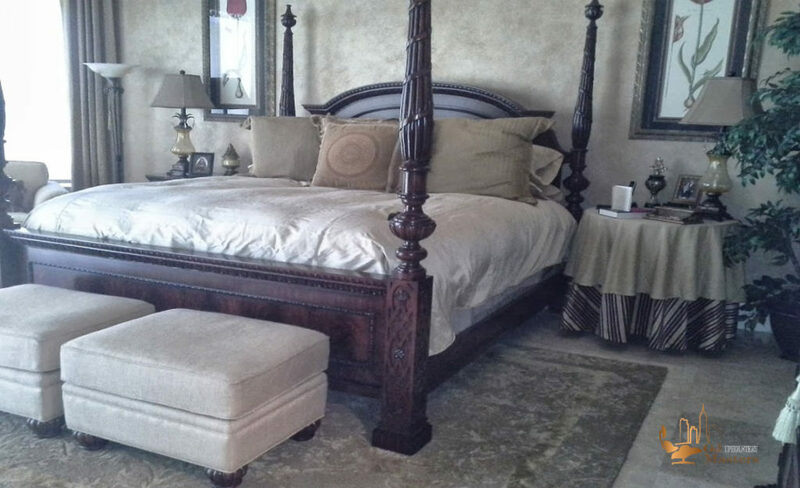 Custom Upholstery Work is a specialized skill that takes years to develop. This makes it somewhat daunting to find a professional in the industry who’s not only had ample time invested into learning the craft but has also placed enough dedication into building good habits and investing attention to detail while performing the actual upholstery work. 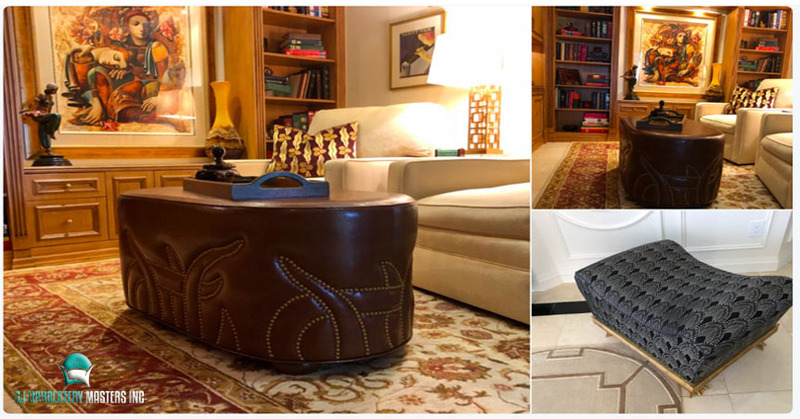 Our team at GJ Upholstery Masters has a passion for quality upholstery work and places our clients’ needs and satisfaction above all other factors in the equation. When you choose to work with our team you are choosing to receive craftsmanship by the best in the industry. We will carefully identify your needs, work with you to select your perfect fabric, and attentively complete your discussed requests. 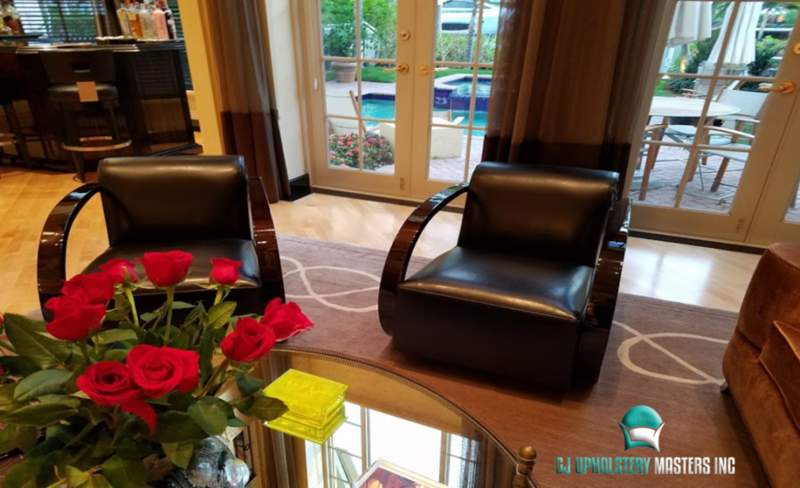 GJ Upholstery Masters has been professionally serving the industry with high-end and custom upholstery work for more than ten years. We have worked with hundreds of satisfied clients and are confident that we can help complete your dream project. 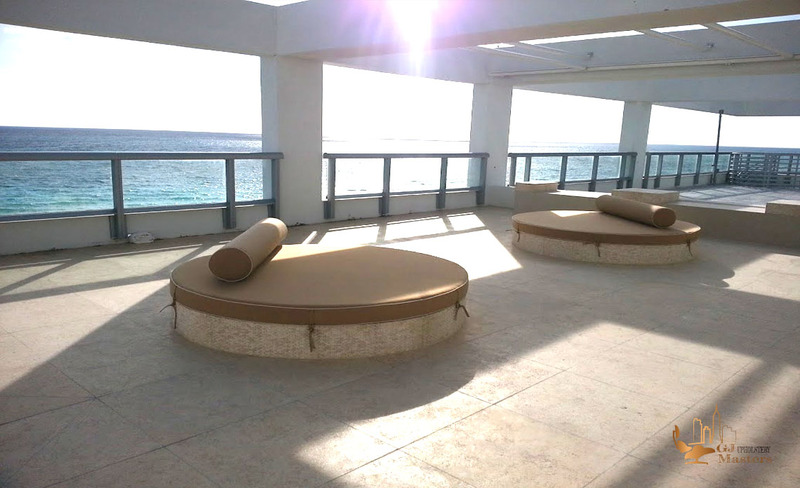 Contact us today with any questions regarding our Fort Lauderdale marine upholstery services so we can discuss the logistics and begin the task. We look forward to working together.